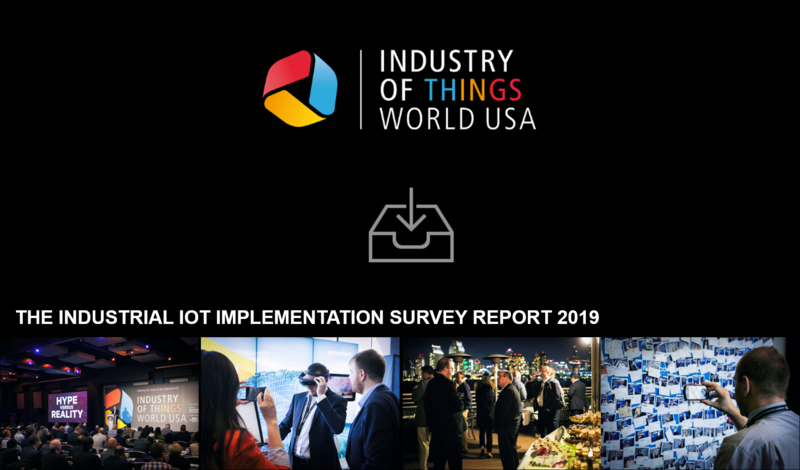 Thanks for your interest in the Industry of Things World USA IoT Implementation Survey Report. More than 200 Smart Manufacturing experts took part in this survey and helped us understand where you are on your IoT implementation journey in terms of Artificial Intelligence & Machine Learning, Maintenance & Asset Management, Remote Services and Manufacturing Execution Systems. Click the image below to access the file and stay tuned for more insights into current IIoT trends and opportunities from leading professionals. Should you have trouble accessing the report, please send me an e-mail and I will be happy to help you!